I’m all about efficiency, especially in the kitchen. 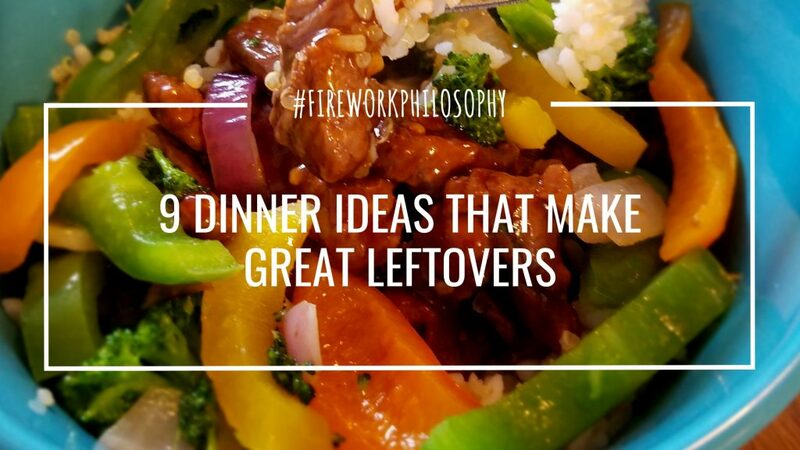 That’s why I love dinner ideas that make great leftovers I can take to work with me the next day. Cook once, eat twice (and sometimes three times)! 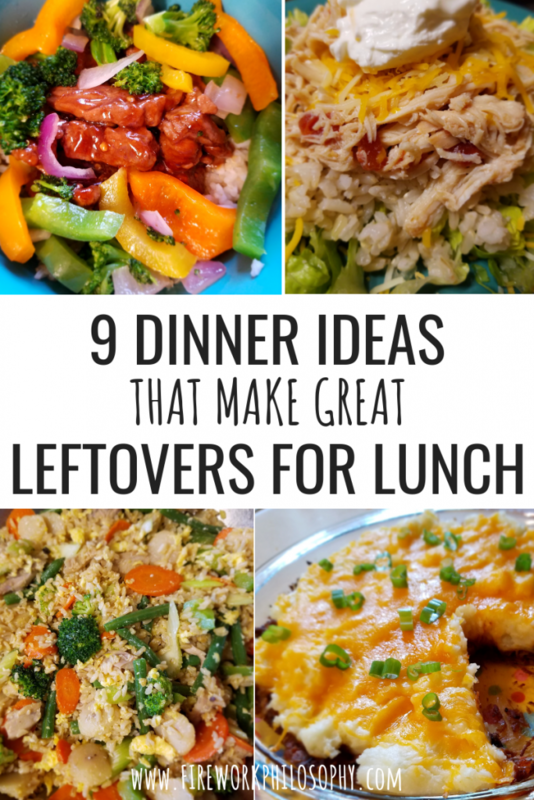 Not only does eating leftovers for lunch save me time when it comes to deciding what to pack for my lunch, it also saves money in that uneaten portions of last night’s dinner don’t go to waste AND I’m not spending money each work day going through the drive-thru or dining out. 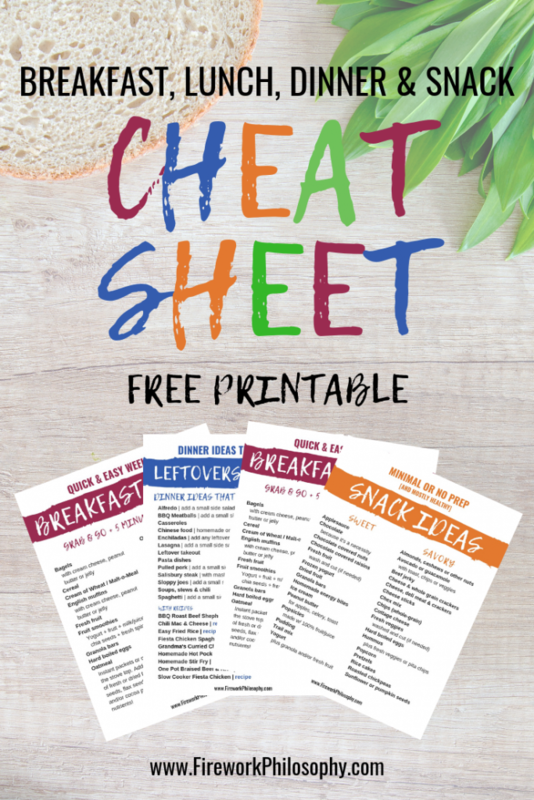 These dinner ideas get bonus points not for the fact that they double as leftover for lunch, but for the fact that they’re easy to prep, may of them use up ingredients you probably already have in your fridge and pantry and a few of them are even freezer meal friendly. This recipe is loved by everyone in our house and it’s a great weeknight dinner because it’s quick and easy to put together. 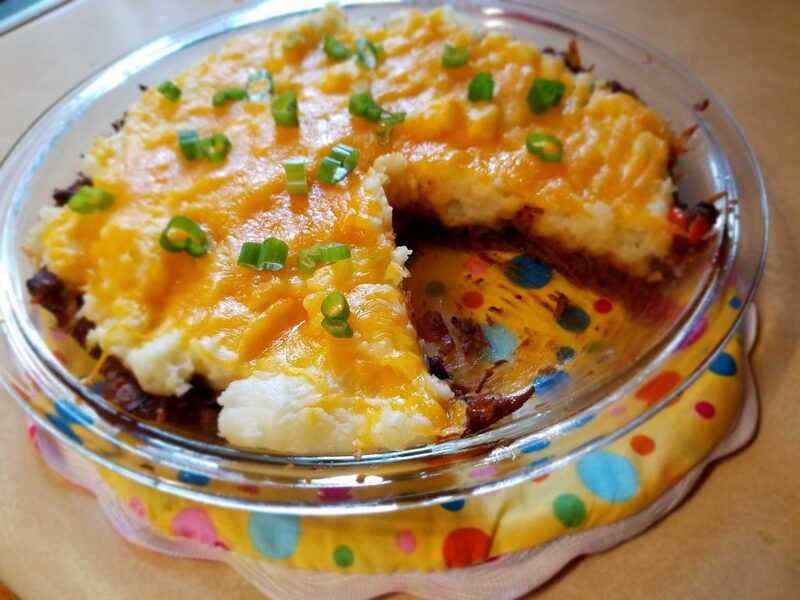 Not only is this a great recipe to use up leftover roast beef and mashed potatoes but the pie warms up beautifully for lunch the next day. This is a family favorite. 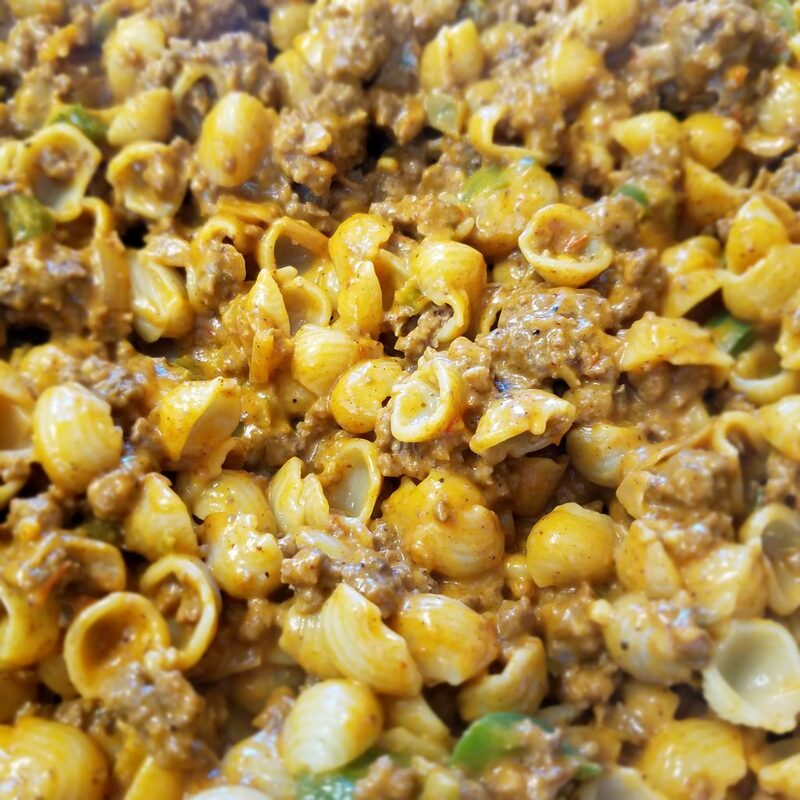 Mainly because we’re a ground beef-eating family and also because everyone loves mac and cheese. Combine those two things with some extra flavor and spices and you’ll be eternally grateful for making extra portions so you can enjoy it again for lunch the next day. My all-time favorite leftover for lunch option! It never get’s old. 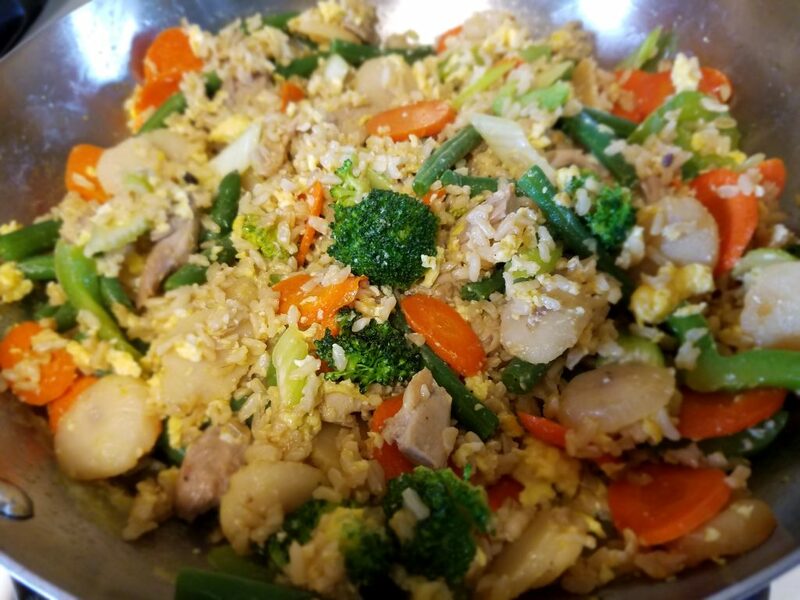 I make my Easy Fried Rice with brown rice and any kind of fresh or frozen veggies I have on hand. I also add leftover chicken if I have it on hand to add more protein. 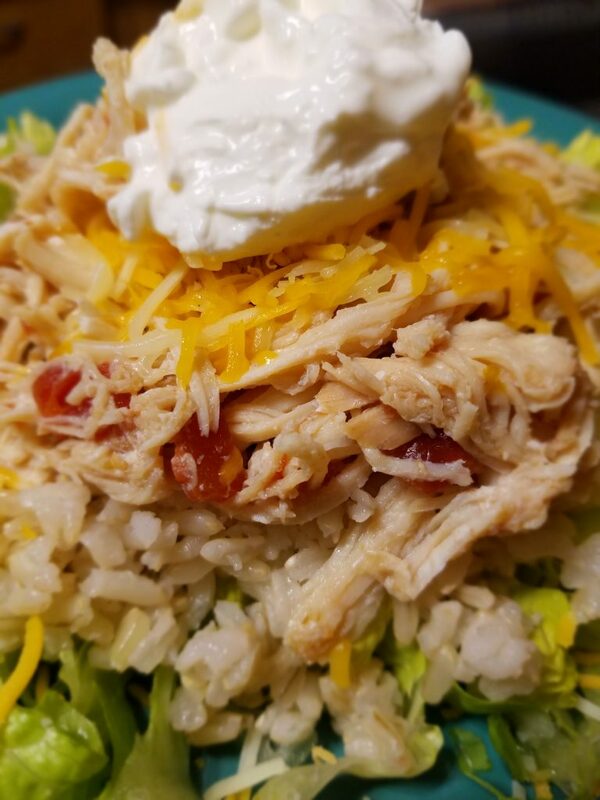 This recipe uses leftover Slow Cooker Fiesta Chicken (see #9 on this list) in a new way. Add some pasta and cheese and bake it all together and you’ve got a casserole that’s equally delicious the next day for lunch. My second favorite leftovers for lunch option (behind Easy Fried Rice). This recipe takes me right back to my Grandma’s kitchen. 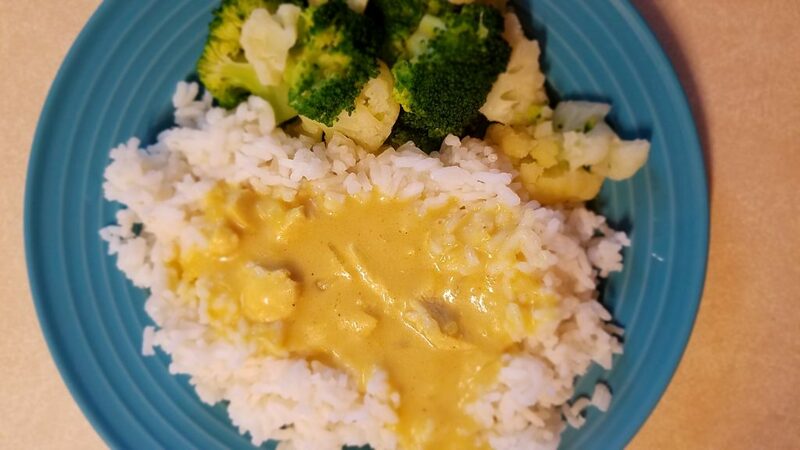 I often have plenty of leftovers (even after setting aside a portion to take to work for lunch the next day) so I’ll freeze what I have left of the curried chicken sauce to have on hand as part of my freezer meal stash. 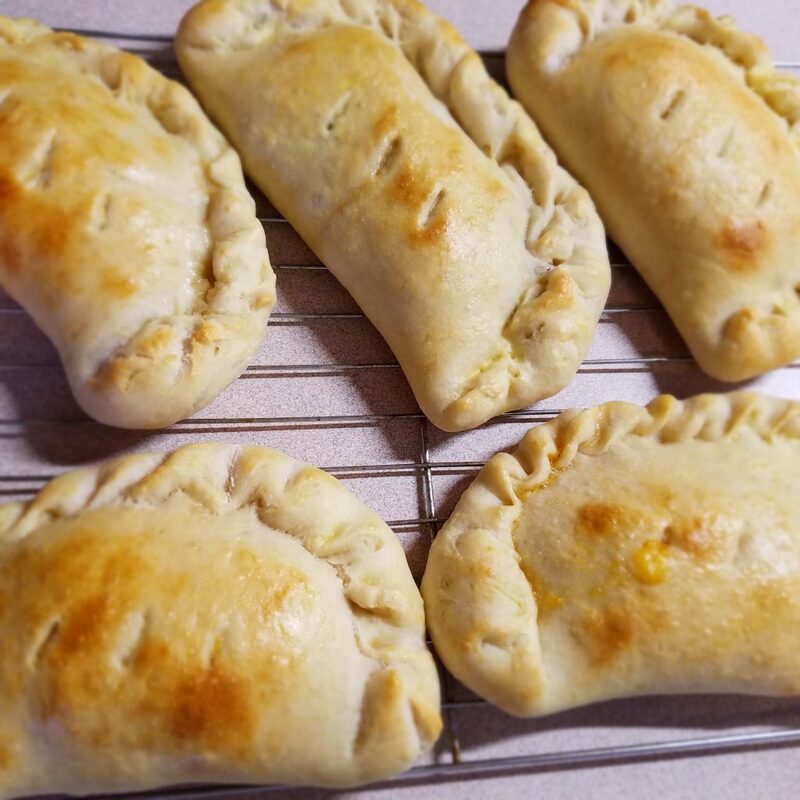 These Homemade Hot Pockets are extremely easy to make and offer great variety to make each family members’ taste buds happy. They’re a great meal prep option when you have a bit of extra time since you’ll need to let the dough rise, assemble and bake. Bake them off, have them for dinner and set another one aside for lunch the next day. Wrap any additional leftover Hot Pockets individually with plastic wrap and stash them in the freezer to have on hand for those days when you don’t have any leftovers to take for lunch. 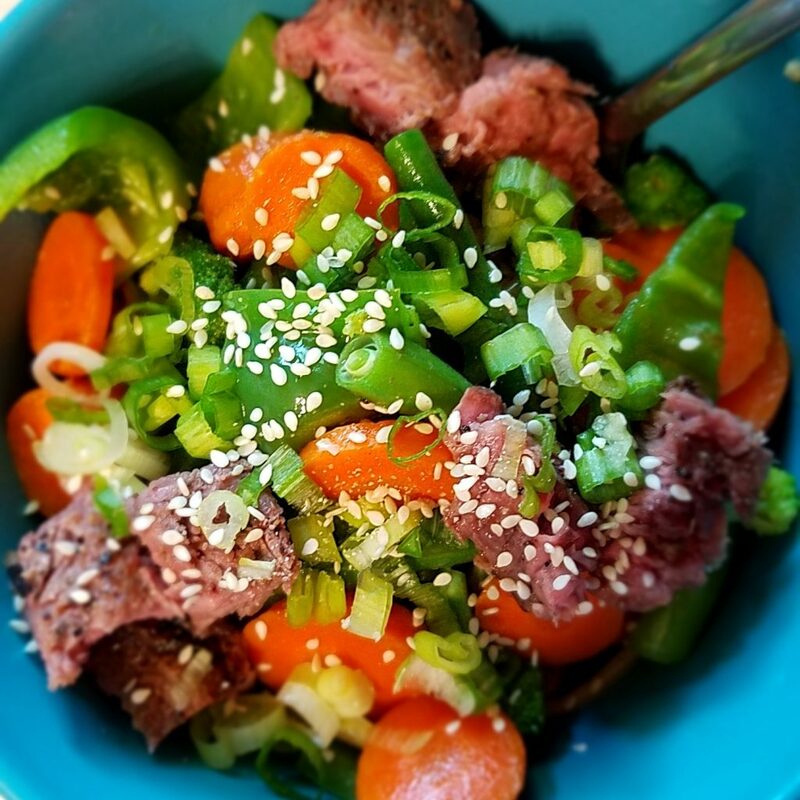 This recipe is another go-to when I have leftover proteins and veggies that need to be used up plus I love making my own homemade stir-fry sauce. Serve it with white rice, brown rice or quinoa and look forward to having this flavorful dinner idea for lunch again the next day. 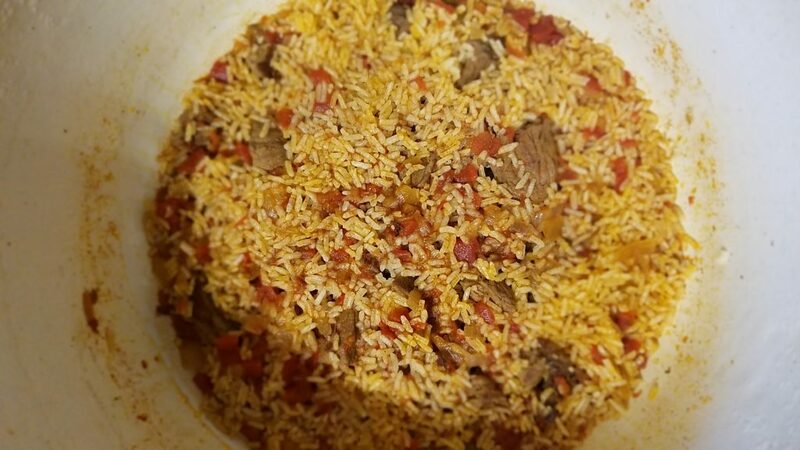 Rich, warm, flavorful and one pot! All things that make for a delicious and minimal-dishes dinner. The leftovers reheat well too! 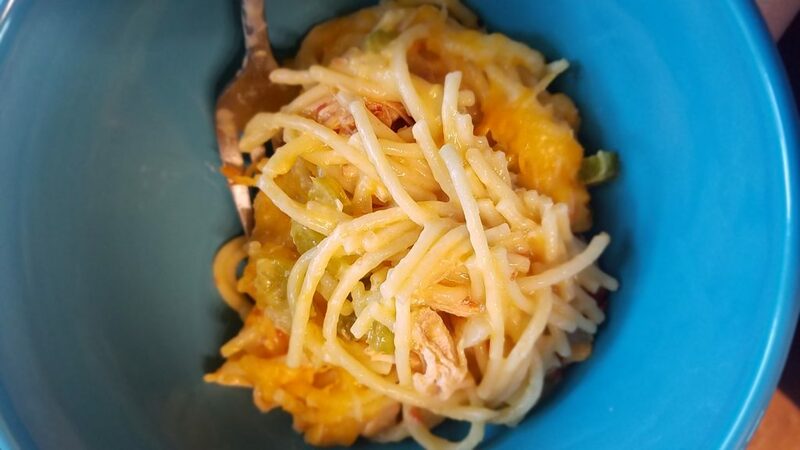 In addition to using any leftovers of this chicken in the Fiesta Chicken Spaghetti casserole (see #4), pack up a portion of it to take to work the next day with any leftover rice and/or taco toppings to build yourself another Fiesta Chicken Taco or Rice Bowl for lunch the next day. Val, you’ll love them. I love having a stash of them in the freezer! Great ideas!! I love making dinners that last a few days. Super convenient on busy work days! Exactly! Glad these sparked some new ideas!